May is nearly gone and hopefully you’ve already planted many of your flowers and vegetables in this year’s garden. The warm and wet weather of late May and early June will help them to flourish and provides a perfect time for efflorescence. The budding and flowering of your plants and vegetables is always an exciting occasion. 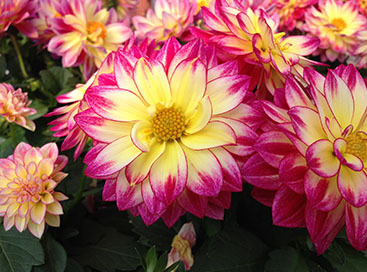 If you have a few late-season plants that you still need to pick up, visit your greenhouse in Michigan today. At Abele Greenhouse and Garden Center, we have everything you need for a successful planting and a plentiful harvest come fall. 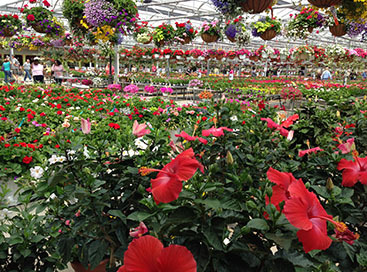 We are a full-service and family-owned garden center and are always ready to put our over 35 years of experience to work for you. We can help you make sure that your tomatoes, collards, and other fresh garden plants come up successfully and yield a bountiful crop. We offer great specials throughout the spring and you can see our greenhouse for yourself through our fantastic photo gallery. 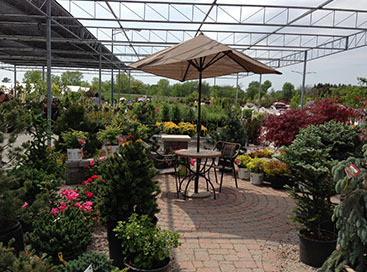 We have potted plants, hanging baskets, trees, shrubs, and much more. If you’re interested in landscaping services, we have a Michigan Certified Nurseryman on staff to help you plan and design your new lawn or acreage. We also offer landscape installation, so once you decide on a layout, we can make it a reality. Spring and summer are wonderful seasons. You look forward every year to planting your garden, tending the rows, harvesting those first fresh vegetables, and cutting the first batch of fresh flowers for your table. 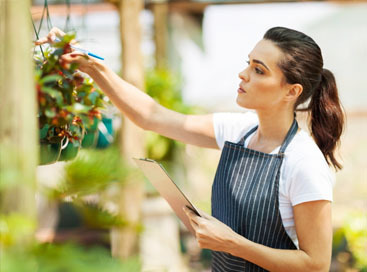 When you need assistance, tools, or another plant to round out your garden, come see us at your greenhouse in Michigan. We love to share in your passion for things that grow.